Living in the Pacific Northwest has many advantages. The natural beauty of the majestic landscapes, an ample supply of coffee, and a very unique culture that is unmatched by any other place in the world. Despite the aspects of living in this region that make it absolutely awesome, there are a couple drawbacks and as a home/business owner you may be familiar with. If you have lived in the Pacific Northwest for any amount of time you are very familiar with the long rainy days we experience much of the year. While this may seem advantageous as it saves you time watering your yard in the summer, this unique benefit is paired with a major downside: poor drainage. While your landscape may require adequate amounts of water, an excess amount of water can be problematic to your landscape. Excessive amounts of water can lead to severe plant disorders such as root rot, fungal infections, and moss infestations. In addition to the damage excessive water can cause to your plants, it can cause structural damages if it is allowed to buildup near your home, including foundation damage and mold infestations. 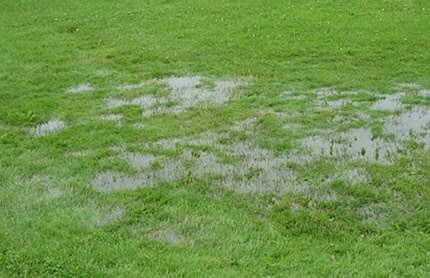 A less concerning inconvenience of excess water buildup is the soggy yard that defers many outdoor activities until the summer time. What is the solution to our unique situation? Fortunately the solution can be quite simple. 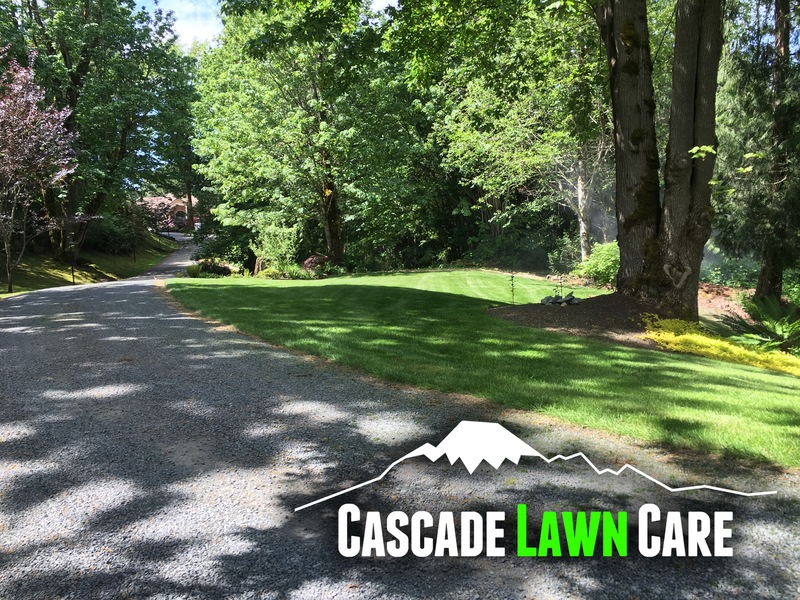 To address the poor drainage issues, Cascade Lawn Care can work with you to develop a site plan that will evacuate the appropriate amounts of water from your yard. Depending on the location and the scenario this water may be stored for later use by your irrigation system, or simply routed to a safe place to for the water to return to the earth. If poor drainage has your landscape looking more like a swamp than the beautiful yard you enjoy all summer long, contact us to setup your free consultation! This entry was posted in Services and tagged drainage, french drains, lawn, water on February 10, 2015 by Charlie. 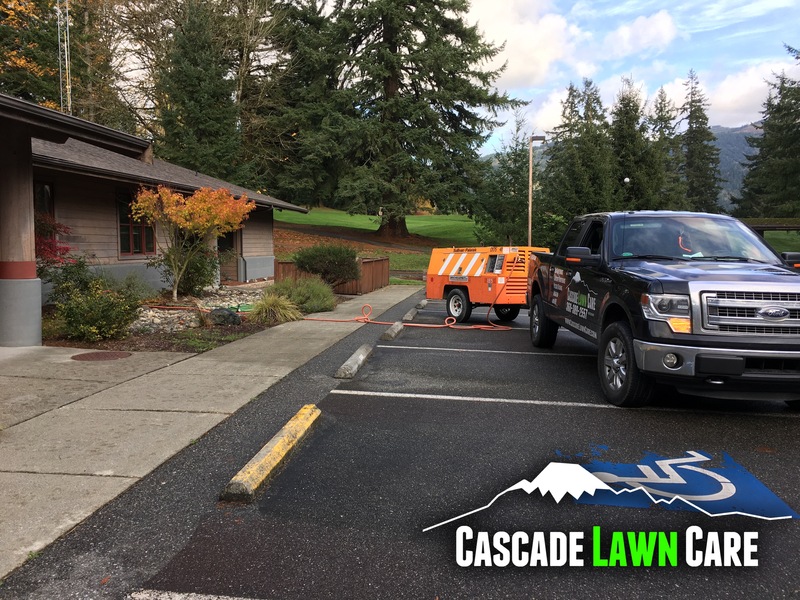 Thank you for visiting Cascade Lawn Care! We will be keeping this page updated with posts and specials, so keep an eye on this page, you don’t want to miss out. We are looking forward to this new year and can’t wait for the season to start! This entry was posted in Announcements on February 10, 2015 by Charlie.